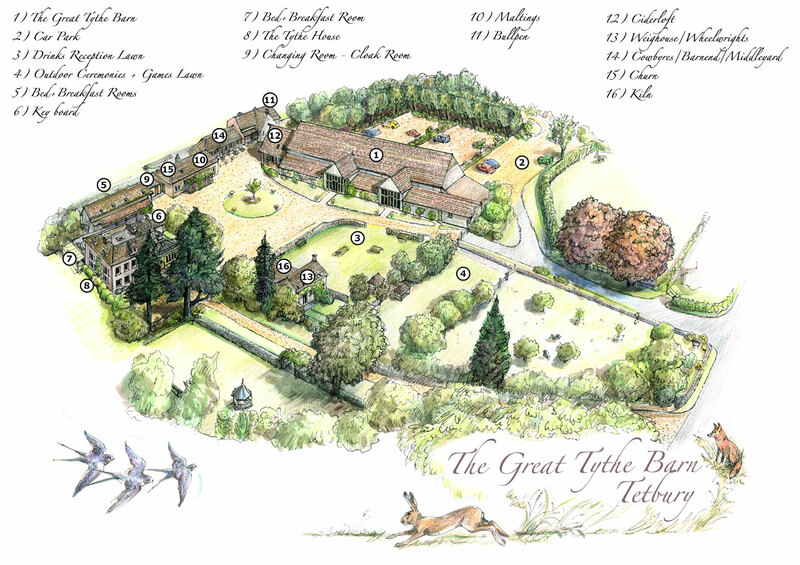 Please click on the image below for detailed view of the Great Tythe barn and surrounding accommodation and facilities. This image is also downloadable using the link under the picture. 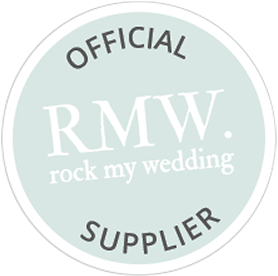 Please click on the image below to view a detailed site map that lists all our facilities.